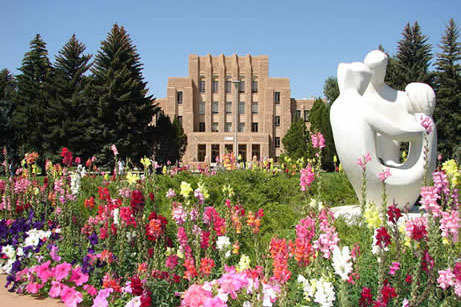 LDB prepared a forecast of chilled water, steam and electrical needs of the campus. 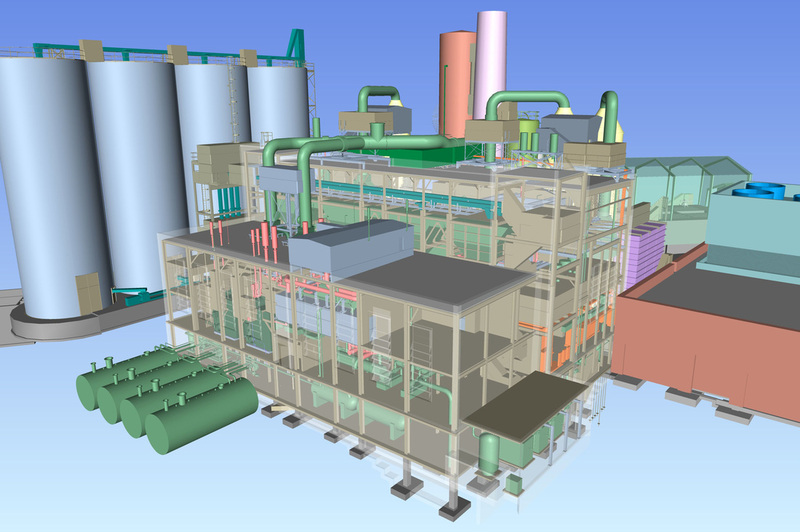 The steam and chilled water systems were modeled using computer software programs. Various system improvement programs were developed and presented in a Utility System Master Plan. LDB assisted in the evaluation of a performance contracting proposal for implementation of a program of improvements. LDB provided the design for a 4000 ton centrifugal, motor driven chiller addition to the University’s Central Chilled Water Plant. Condenser water system improvements included the addition of a 12,000 gpm induced draft cooling tower, water pumps, electrical supply and control system. LDB prepared a Utility Master Plan which developed strategies for meeting the future needs of campus utilities. A detailed plan with a 20 year horizon was developed for compressed air generation & distribution, chilled water production & distribution, domestic hot water, electric T&D, communication cable, heating hot water, natural gas, steam distribution, water supply & storm/sanitary/waste water systems. A testing and inspection program for the McCracken Power Plant was reviewed and a comparison of repairing/upgrading existing equipment to the addition of new equipment was developed. LDB conducted an inspection of the boilers in the central heating and cooling plant. A report was prepared which developed an estimate of cost to retube Boiler No. 1 so that it could be returned to service. LDB served as the design engineer for the replacement of an existing 6300 ton chiller with two 3150 ton electric driven chillers in the same location. 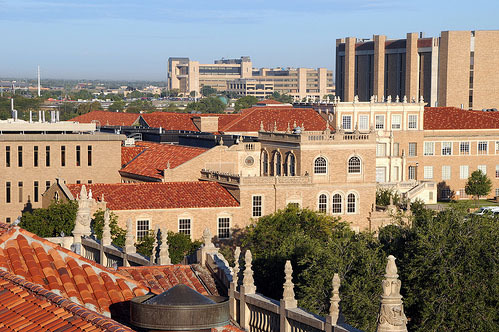 TTU elected to use a design build contract delivery system, reducing the time required for installation of the replacement chillers. Extensive 3D modeling and laser scanning were implemented to fit new equipment within the existing space. LDB prepared a study of the campus relative to vehicle flow and fuel unloading. Also, a due diligence analysis of adding a circulating fluidized bed boiler to the Main Power Plant was performed. A Comprehensive Power Plant Material Handling Study (coal, biomass, limestone and ash) was conducted. 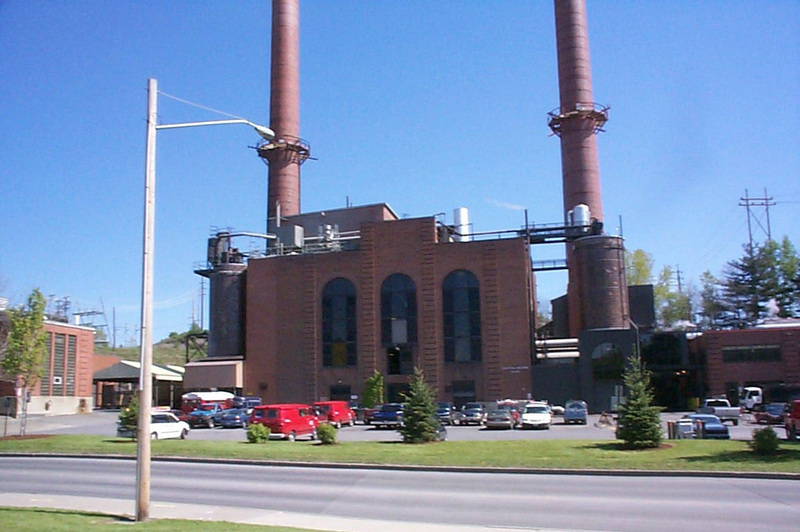 A project at the UI Main Power Plant consisted of demolition and removal of three boilers. 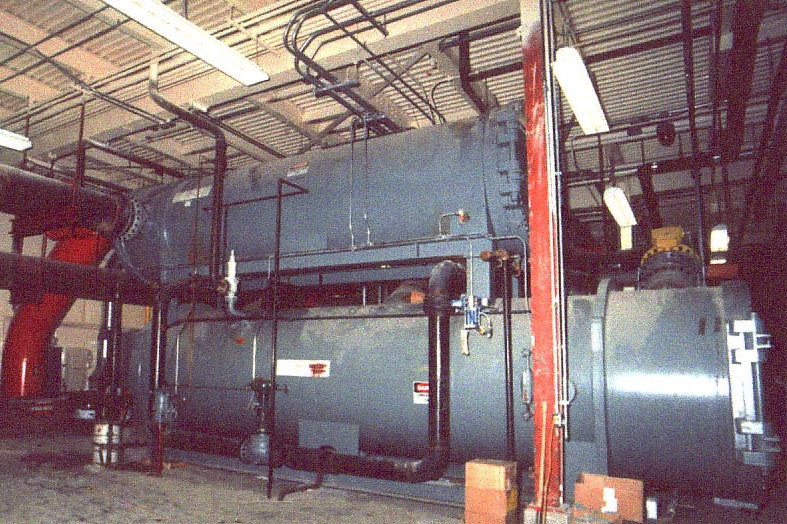 An ICI Boiler MACT Rule energy assessment of the 25 boilers on campus was recently conducted. LDB prepared a Utility Benchmarking & Expansion Plan (Master Plan) for the steam, chilled water and electric systems. Modeling was performed for the steam, domestic hot water, domestic cold water, chilled water and electric systems. Boiler maximum achievable control technologies (MACT) issues were also addressed. LDB completed work for the central boiler plant renovation functioning as the design engineer for an engineer, procure, construct (EPC)/turnkey team. This $66,000,000+ project included new boilers, renovation of existing boilers, air quality control system (AQCS) improvements and replacement of other balance of plant (BOP) equipment. 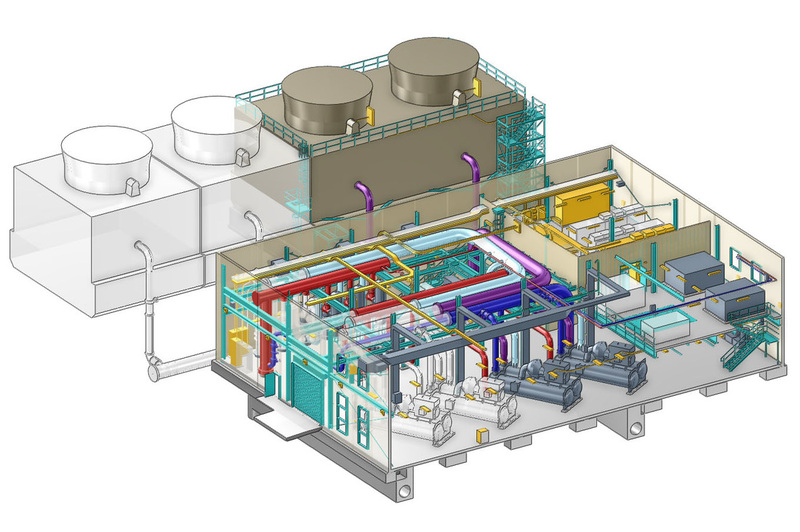 Extensive 3D design was utilized to upgrade the existing central boiler plant which was carried out without interruption to continuity of services. The project included two new natural gas and fuel oil 90,000 pph boilers, one new coal and natural gas 80,000 pph boiler and retrofit of new natural gas burner system in two existing 90,000 pph boilers. 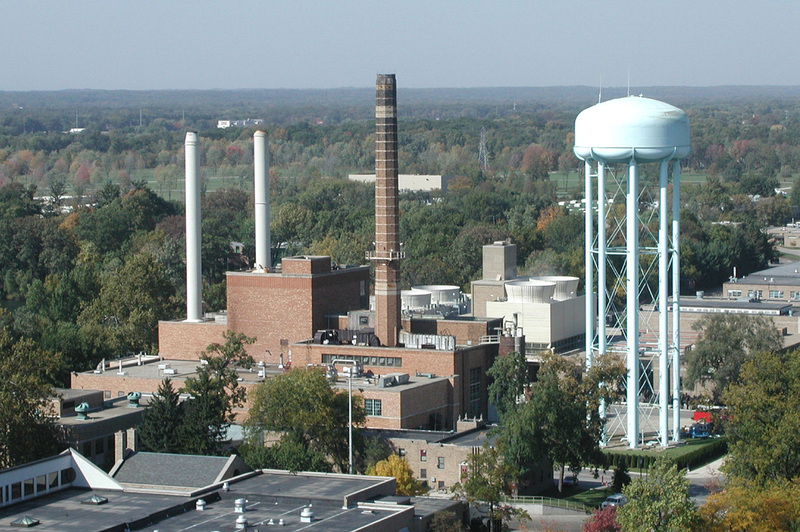 LDB prepared a Long Range Master Plan Study for Bucknell University which included assessing the condition of existing power plant equipment, estimating future steam and electric needs, identifying and evaluating options to meet future needs and recommending the most economical option. Bucknell University has carried out our recommendations of installing a new cogeneration plant with a long term fixed fuel cost to assure themselves of the project economics. Coal-fired boilers have been removed from the plant. LDB prepared a Boiler Maximum Achievable Control Technology (MACT) Study for the seven coal fired boilers operated by the University. This study developed multiple potential alternatives and combinations of alternatives to achieve continuous compliance with Industrial/Commercial/Institutional (ICI) Boiler MACT requirements, assuming ongoing operation of the present fleet of solid fuel boilers at ISU. LDB has prepared a Utility Master Plan and has inspected and tested boilers in the Wade Utility Plant. Improvements have been made to the boiler air quality control systems (AQSC). Projects include a new 200,000 pounds per hour (pph) natural gas fired boiler addition to their plant. LDB participated in the preparation of design criteria documents, specifications and plans for two 13.5 MW combustion turbine generator/heat recovery steam generator (CTG/HRSG) trains and a 20 MW steam turbine generator which were installed in the East Campus Utility Plant to produce 250,000 pph of steam and up to 49 MW of electrical power. Prior to construction of the project, an economic analysis was made to determine the return on investment of the facility. LDB has prepared studies of the steam distribution system and of the coal handling system at the power plant. Designs have included steam distribution and water distribution projects. A cost estimate for a 250,000 pph biomass & coal fired circulating fluidized bed (CFB) boiler was prepared. LDB has provided services to University of Nebraska-Lincoln (UNL) for the City Campus and the East Campus on over 90 occasions since 1953. Activities have included utility system master plans, designs for the installation of new boilers, design of seven central water chillers totaling 25,000 tons of capacity, cooling towers, water treatment systems, steam and chilled water distribution improvements and modeling, energy assessments, pump replacements, arc flash and electric substation and distribution facilities. LDB is a member of the team which provided design of a 2,900,000 gallon thermal energy storage system for the UNL East Campus and an 8,150,000 gallon thermal energy storage system for the UNL City Campus. Responsibilities included review of the economic feasibility, development of conceptual layout and follow up detailed design of mechanical systems. The TES systems have a lower life cycle cost than the installation of additional chillers. LDB provided the design of a boiler addition to the existing power plant. The project included switchgear, boiler feed pumps, metering, power piping and a building addition. 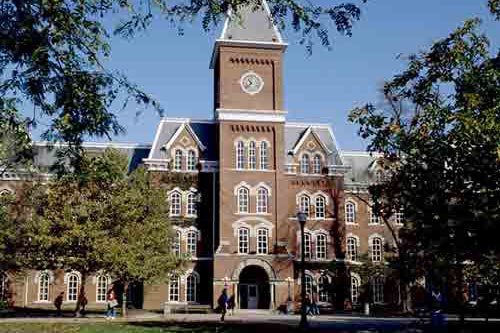 LDB has served Cornell University in the successful completion of twenty projects of varying scope. Projects have included a Central Heating Plant Master Plan, condition assessment studies, power plant studies, equipment refurbishments, emission compliance studies, air quality control equipment installation and a fuel supply study. Ash handling improvements included the addition of new piping, valves and controls. LDB designed the retrofit of a new fabric filter baghouse for one of their stoker fired boilers. 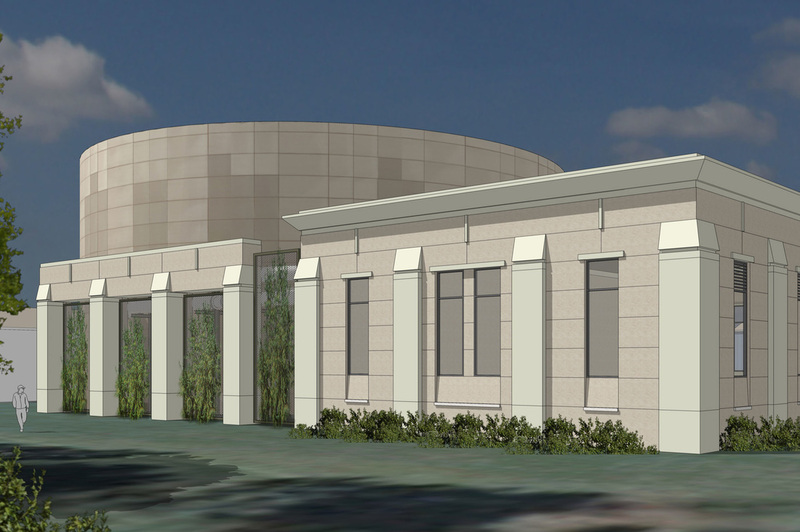 LDB prepared a Report on Future Steam Generation Plant for Kansas State University. A review was made of historical demands on the utility system together with projections of future demands. An assessment of the existing campus utility system facilities was made. The report presented a plan for providing adequate capacity for serving projected loads into the future. LDB prepared studies for boiler condition and remaining useful life, power plant waste to energy and cogeneration of heat and power. A 161 kV transmission system project was developed. State funding was obtained on first request and project implementation has been completed. LDB was the lead design team engineer for the new central heating and cooling plant which provides steam, chilled water and other utilities throughout the campus. The new plant includes two new boilers with space and provisions for three additional future boilers and two new electric VFD driven 1560 ton chillers with space and provisions for three additional future chillers. 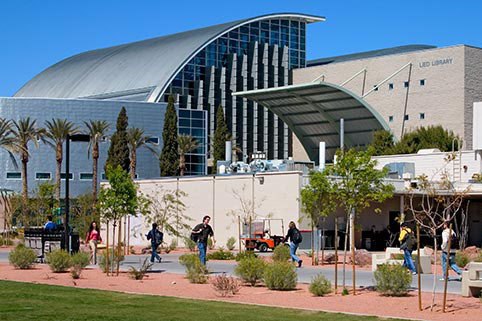 The campus utility system utilizes state-of-the-art combined heat and power technology to improve the overall energy efficiency of the campus while reducing its carbon footprint. The plant itself achieved LEED Gold certification. The entire system was designed to help CU-Boulder reach aggressive carbon-reduction goals established under the American College & University Presidents’ Climate Commitment. 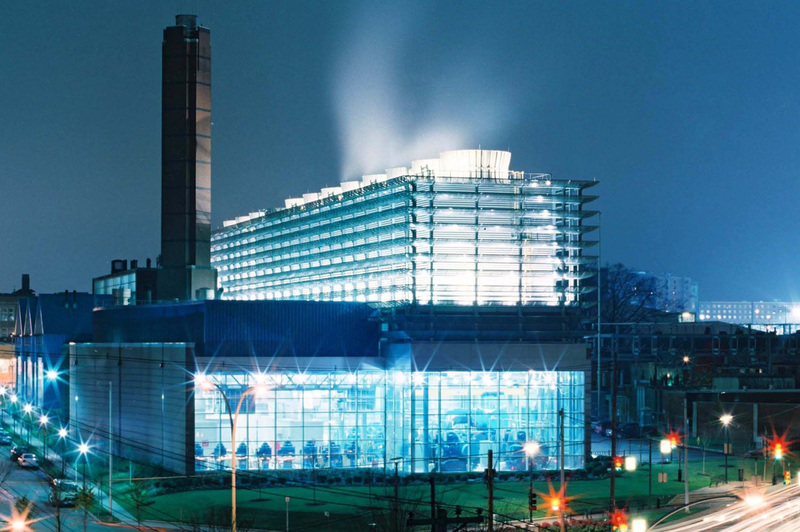 The design also included the renovation of the existing 109-year-old Powerhouse to include expansion of cogeneration facilities and replacement of existing chillers. Design services also included distribution improvements that integrated the plants as needed to serve the future needs of the campus. LDB prepared a Campus Master Plan Study which included generation and production of the heating, chilled water and the electric systems. The plan set forth a cost effective means of enhancing reliability and efficiency of these energy utility services and provided recommendations for centralization wherever economically and operationally justified. LDB participated in the preparation of a Heating Plant Comprehensive Feasibility Study which analyzed energy alternatives so that the State of Wisconsin and the University of Wisconsin can further explore how to heat and cool state agency buildings and the UW-Madison campus. Thirteen options for the three existing state-owned heating plants and one potential, future combined heating plant were examined during the study. All these options would bring the Charter Street Heating Plant into compliance with the Clean Air Act. Criteria included environmental impacts, economic implications and reliability. LDB also prepared an alternate fuels study for the Charter Street Heating Plant. Lower grade, opportunity fuel sources were identified that could be fired in an environmentally acceptable manner by utilizing circulating fluidized bed (CFB) type boilers.